If you are planning to renovate your home, it is impossible to ignore the staircase. Choosing the right stair parts can ensure an enhanced look of your house. Besides imparting beauty to the stairway, they also add to the comfort of the people while climbing up and down the stairs. If you look online, you can get various websites and online stores selling stair supplies for your home. You can choose to have well designed, strong and cost effective stair parts, so that your investment in stair remodeling is worthwhile. A stairway can be remodeled in several ways; you can shop for stair handrails as well as stair treads to make the stairs slip resistant, corrosion resistant and help your family members to have a strong footing on the stairs. Get a stair trend that will suit your stairway, it may be curved, winder, replacement or false treads. Iron balusters provide support to railings and also make them attractive that is not possible with concrete or wood. 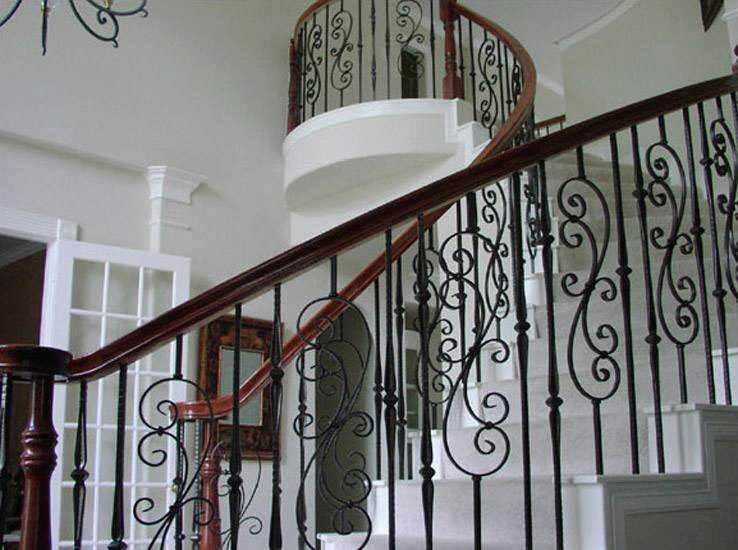 Iron balusters come in an extensive range of designs making you spoiled for choices. You can also look for stair parts like stair lifts, iron railings, stainless steel handrail fittings and several other stair components and accessories.